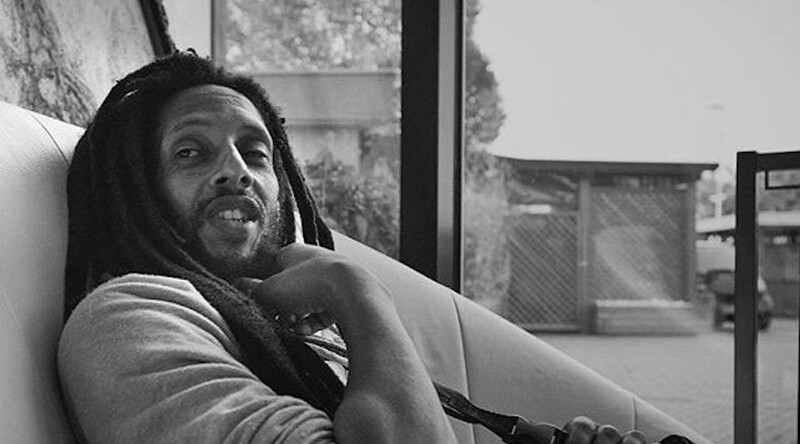 Get ready for the the world video premiere of Julian Marley’s “Straighter Roads” via @thepierorg, coming Friday November 30th! You can pre-order his album As I Am and get the first instant gratification track titled “Straighter Roads.” The album’s official digital release date is scheduled for January 25th, 2019. Greetings People. Friday November 30th is the WORLD VIDEO PREMIERE of “Straighter Roads” via @thepierorg www.ThePier.org #PreOrder My Album #AsIAm and get the first instant gratification track titled #Straighter Roads. #AsIAm the album’s official digital release date is January 25th, 2019.